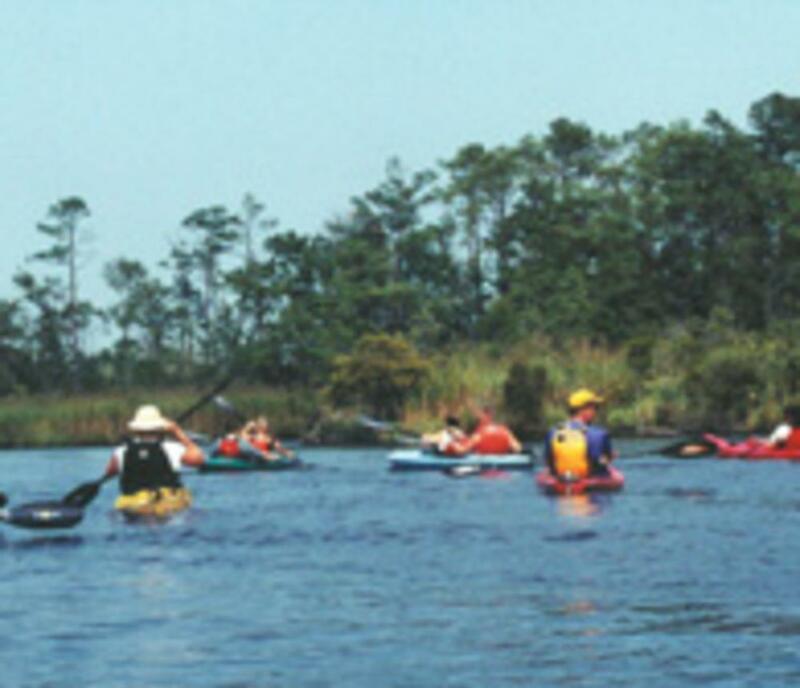 Join us for eco-tours through the unique waterways of Virginia Beach.Did you know that Virginia Beach has (in addition to great ocean paddling with dolphins) 121 miles of canoe and kayak trails? 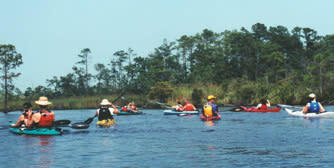 Let us take you on a tour unlike any other...into the wild side of Virginia Beach's beautiful back waters. We hire local naturalists and use only ACA certified guides for every trip. In addition, Wild River Outfitters, Inc. is a leader in the outdoor industry with 9,000 square feet of retail space and hundreds of canoes and kayaks in stock.